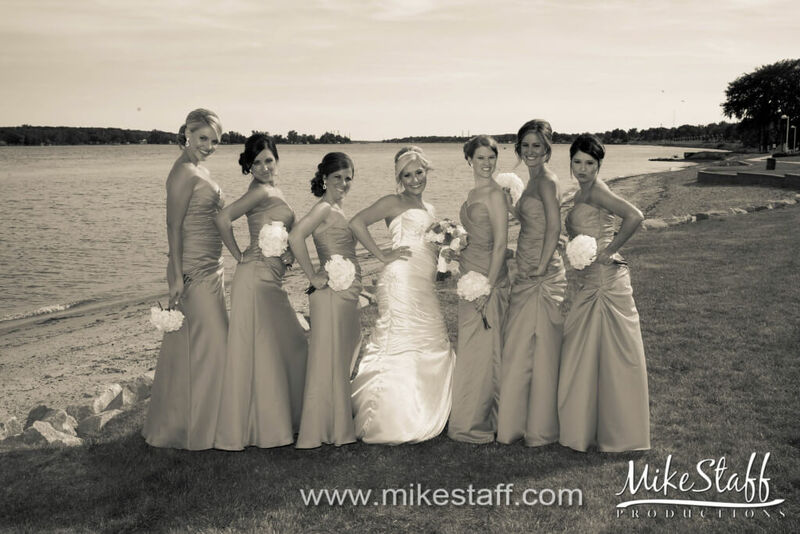 Alexanders located in Maryville, Michigan gives you the choice between three incredible ballrooms. 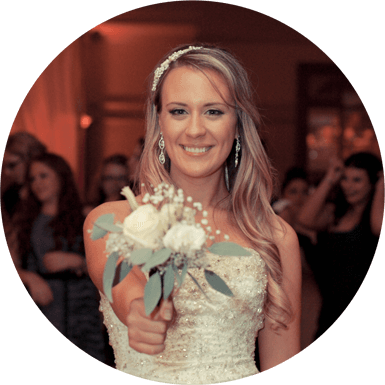 Booking includes multiple amenities such as a complete dinner and bar, all linens, centerpieces, lighting, set up and tear down. They can accommodate up to 700 people and there is a hotel adjacent to Alexanders for your guests that had to travel a long way. 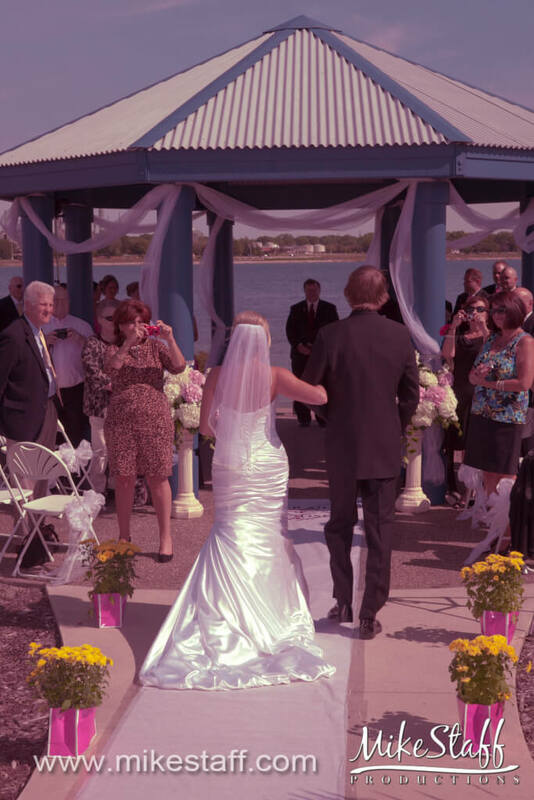 Alexanders is voted number one in St. Clair County and their wide range of services will make your wedding go as smooth as possible. You can hold your reception, ceremony, or even your bridal shower at Alexanders. Their black marble dance floor and beautiful decorations create a one of a kind venue for your wedding.